Perhaps you have noticed that when it snows, our surroundings seem to be much quieter and calmer. Why is this? Well I can tell you that its not because everyone is hibernating for the winter months. Maybe there aren’t as many people out and about and maybe the traffic is decreased due to poor conditions and the tranquility of the newly formed landscape can enhance that feeling of calm and peacefulness, but there is actually some science to the reduction in noise levels during a snowy period according to Science Daily. Fallen and falling snow alters the way sound travels, this is done by reducing the area for the sound waves to escape or hit and reverberate. 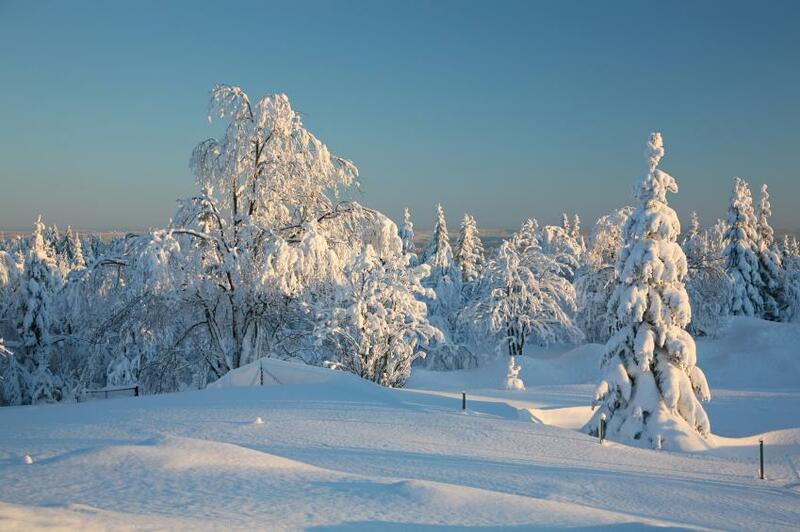 These now soft surfaces because of the snow coverage could have normally been much harder surfaces such as timber or concrete, the snow also absorbs some of the sound waves and especially when it is fresh, light and fluffy snow. Sound absorption is measured on a scale between 0 and 1, “In the audible range , a couple of inches of snow is roughly around 0.6 or 60 percent absorbing on average Said “David Herrin, an associate professor at the UK College of Engineering who studies acoustics. As snow is porous, the absorption levels are similar to that of an interior sound absorbing acoustic panel. That said, I am sure that a cold blizzard like snow storm would take the edge of the calm of the snows own tranquility. Good Luck Andy in the new role, website looks great…keep in touch. Thanks Al, Glad you like.